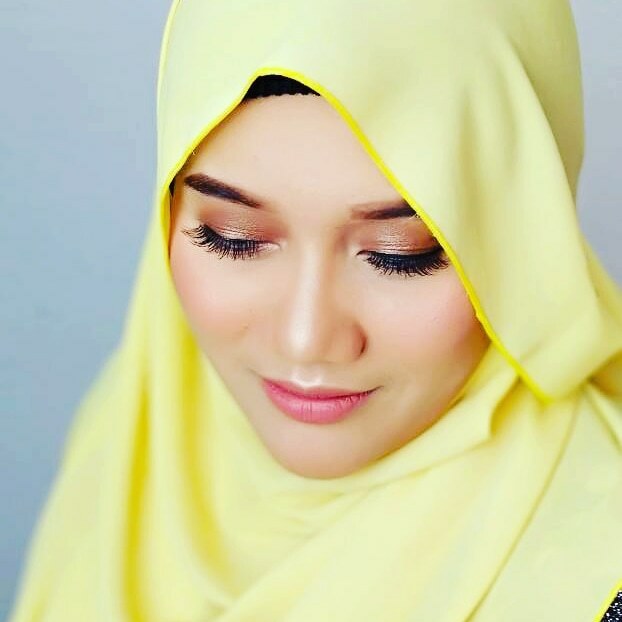 Hye everyone! Today i would like to share with you an interesting topic , about somewhere that we go everyday which is bathroom. Do you ever know what mistake that you might did in choosing tile for your bathroom? Nowadays, tiling is an almost universal feature in any bathroom. Not only does it make your floors easy to clean, they’re water-resistant and almost impermeable. 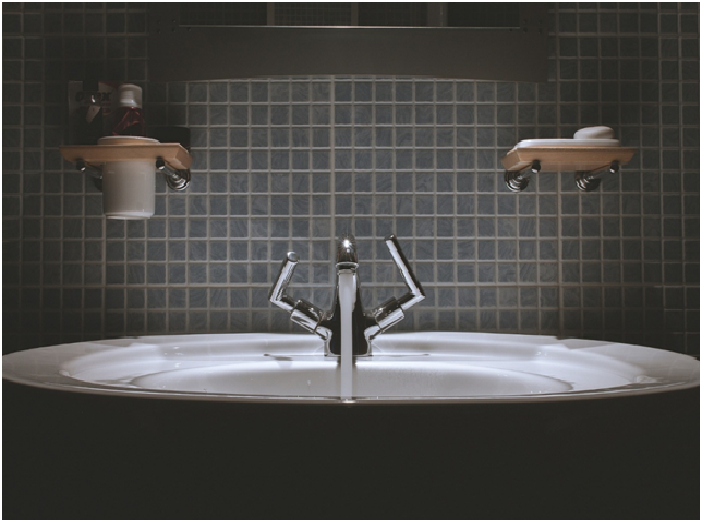 Many homeowners don’t plan their tiling before remodeling their whole bathroom and end up using the wrong bathroom tiles. Choosing the right tiles is not rocket science, nor should it be. No matter whether you’re remodeling a bathroom in a landed house such as those on penang properties, or a condominium in the suburbs of KL, tiling should be an easy process – as long as you know what you’re looking for and where to find them, it becomes a simple process. 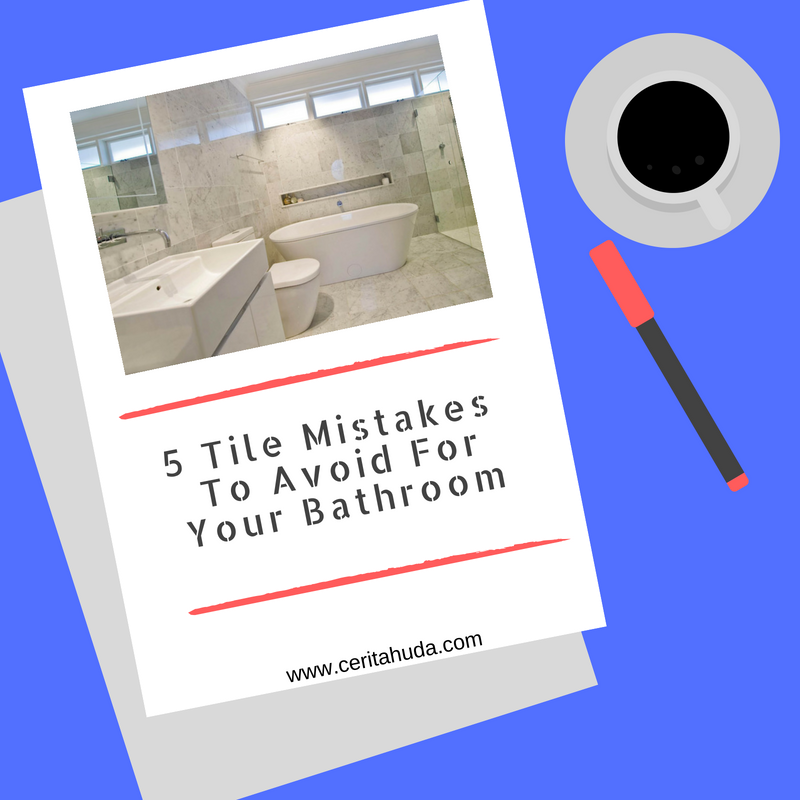 Read on for the 5 tile mistakes to avoid for your bathroom. This can possible help you save yourself both money and heartache – before you find that the gorgeous wall tile you picked cracks under pressure when used on the floor. If you plan on tiling your bathroom floors or walls, you need to be prepared with a tiling plan. This plan involves everything from the placement, to possible patterns, to angles or even mixtures. You might think that it would be easier to leave everything to the professionals. However, it doesn’t matter how good or experienced the person doing your tiling is – leaving them to tile your bathroom to their own devices may not always be in your favor. That’s not to say that they’re untrustworthy, not at all. It’s just that if you leave all the decision-making to others without giving them any guidance, you risk getting results that you’re not 100% happy with. Sometimes, it is all in the little details. For example, making sure the tiles in a niche are going to follow on seamlessly with the tiling on the walls. Or even making sure that the different shades of tiles are placed with purpose and not in a haphazard blend with no meaning or purpose. These small details are what will give your bathroom that coveted designer edge. So, make sure you alert your tiler to any details like this that you prefer for your bathroom remodel by drawing up a plan of how you would like the tiles to be laid down. When you’re planning out your tiling for your bathroom, you need to remember that the function is equally as important as the fashion. You may fall in love with a particular tile design that you want to incorporate them throughout your floor and walls. In such cases, it can be easy to overlook how suitable the tile you love is for the task at hand. Before you decide to put all that beautiful wall tile on your floor, always check whether it is hardy enough to withstand being used on your bathroom floor. Otherwise, you might find yourself dealing with unsightly chips and cracks before too long. Similarly, some tiles meant for the floor are much too heavy to be used on the walls, especially on partition walls. You might find yourself ending up with tiles detaching from the walls, dropping and shattering – this is not only unsightly, it’s a hazard. Not to worry, there are many designs that are suitable for usage on both walls and floors. However, if you’re in doubt, you can simply just ask your salesperson or tile supplier before you buy them. While thinking about the functionality, keep in mind that the aesthetics can also make or break your space (figuratively, of course). Make sure the tiles that you choose reflect the size of your space. Don’t choose tiles that are to big for a small space, or tiles that are too small for a big space. For example, use oversized tiles in a small bathroom and you might end up having to cut the edge pieces down to size. However, if you go too small, you might end up with a bathroom that looks busy and distracting to the eye. These are sure-fire ways for things to start looking messy and awkward. Instead, try to match the size of your tiles to the size of your space. Or at least, try to keep the tile size manageable. For example, medium-sized floor tiles around 45 x 45 cm are your safest bet in smaller spaces. You can still go a bit smaller with the wall tiles. However, try to limit the pattern and color palette to avoid the messiness and busyness that can arise from using too many colors and too many patterns. While you’re spending your time picking out the style and type of tiling, don’t forget to pay some attention to the grouting – that’s the grooves or lines between adjacent tiles. However, it doesn’t have to be all about the tiles. Sometimes, the right grout can give an instant overhaul to some plain tiling. For example, a darker grout can create an eye-catching pattern with plain white tiles. A brightly-colored grout can also be a big style statement when paired with darker tiles. However, here’s some tiling advice. You should go for epoxy grout rather than cement grout if you want your grouting to last and not leak. Not only is it highly durable, it is waterproof and practically stain-proof as well. So, keep in mind that the grouting is a stylish and practical way to add character to a plain simple bathroom. You might have picked up a beautiful mother-of-pearl tile that is both smooth and reflective. Sure, it might be a beautiful style statement, but it’s an accident waiting to happen. The bathroom floor is exposed to lots of soapy water and is likely to be slippery often. Thus, slip resistance becomes an important factor in your choice of bathroom tiles. You shouldn’t ignore safety aspects to consider only the aesthetics of your tile choice. Keep in mind that at the end of it all, you would rather feel safe in an ugly bathroom with safe tiling rather than break your ankle due to slipping in your beautifully designed bathroom. Hope this sharing is worth for your reading and dont' do the mistake twice! Bagus lah ada info mcm ni.betol kata Salina sblm ni tak pernah amik kisah. Asal ada je. 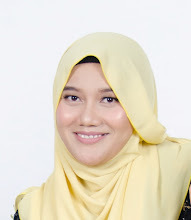 tips yang berguna untuk pemilihan tile tandas.Terus rasa macam nak tukar tile tandas.Yang saiz memanjang tu..
Been thinking about renovating our bathroom for quite some time and this info is definitely a great help.. tq Huda..
Good info.. Thank you for sharing. Tips paling penting bila nak renovate melibatkan bilik air. Bagus nie! 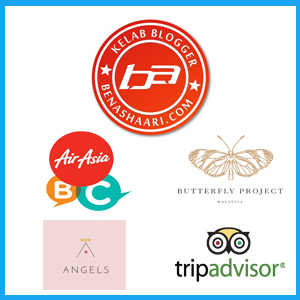 bilik air yang cantik mencerminkan tuan rumah punya personaliti. bagusnya dpt info cmni.. sbb sblom main hentam je nak tile jenis apa.. haha.. aslkan lawa... adoyaii,, tp bila dh tau info ni, kne recheck balik ni ssuai ke x ngn toilet kita... tq for sharing ya! Thanks so much for the tips - I highly agree about the last tip cause some overlook the slippery factor just because they wanted the bathroom to look pretty. Good share. Mantap tipsnya. Keren. Jadi tahu cara memilih kamar mandi yang baik dan benar serta sehat. Thanks share, memang kena tahu bab2 ni, lebih2 lagi bila nak renovate bilik air kena tahu tiles apa yang sesuai dengan keadaan bilik air yang selalu basah. Silap pilih abislah jatuh licin kan.
Great sharing. I am looking forward to renew my bathroom. Current one look super run down already. The tiling will be a hard work for me. Thanks atas info ini, sangat berguna! Terima kasih atas perkongsian ini. Moga dapat beri manfaat pada yg memerlukan. Good info..boleh guna pakai utk ubahsuai rumah baru nanti..
Oh wow thanks for the tips, sometimes we may overlook on certain matters when it comes to renovations. Anti-Slip tiles are important for bathroom. Thank you for sharing.. Yeah, picking the right tile for bathroom floor and wall could go a long way. Especially if they're expensive so make sure to pick the right ones before purchasing. A good contractor can also help advice what's best for your bathroom beforehand.